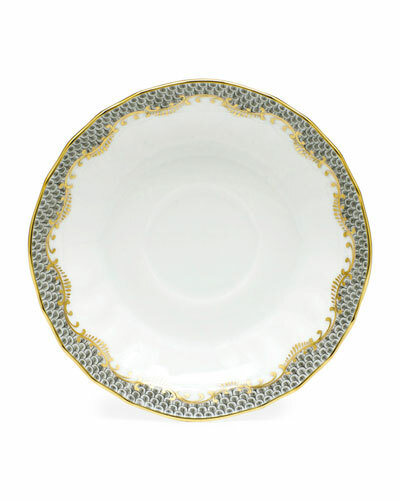 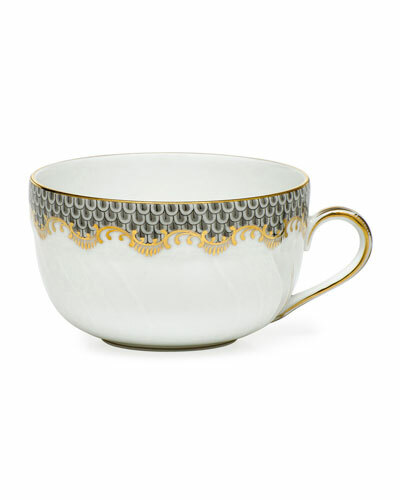 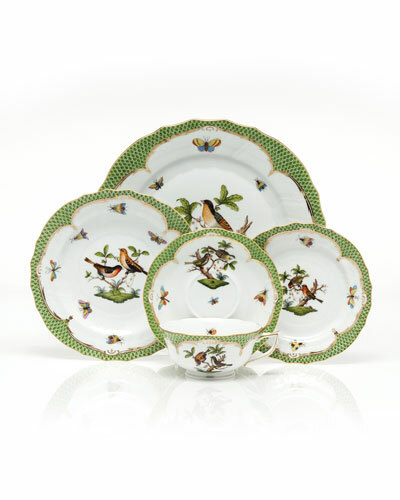 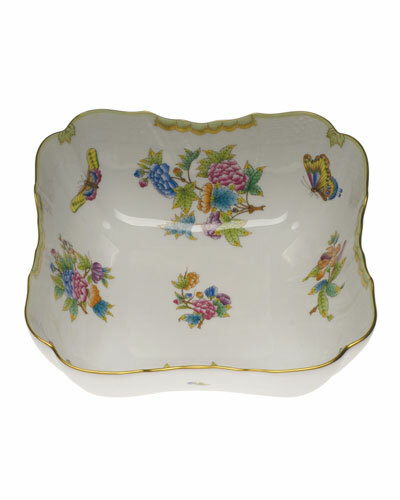 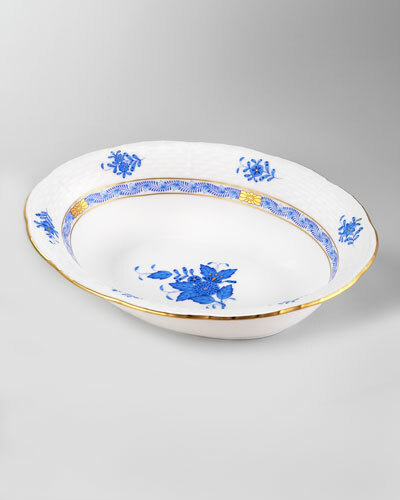 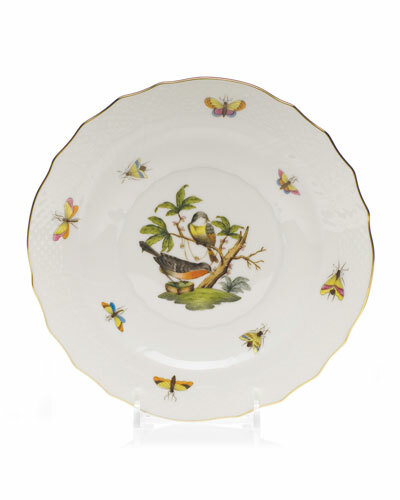 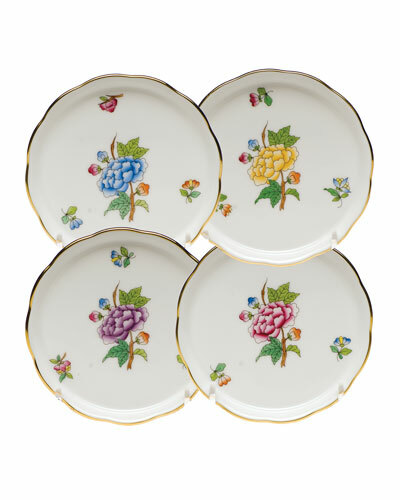 Founded in 1826, Hungary-based Herend specializes in beautifully hand-painted, luxurious porcelains. 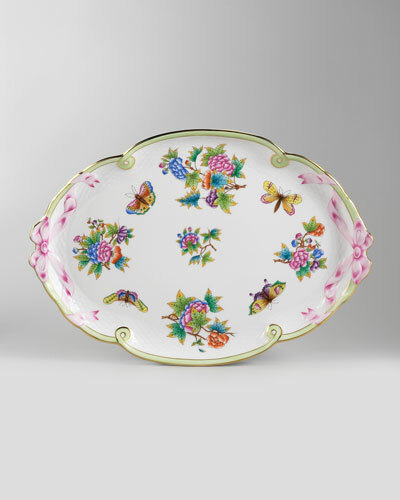 Herend figurines of animals and birds, including owls, crabs, turtles, bunnies, and lionesses are all exquisitely handcrafted to perfection. 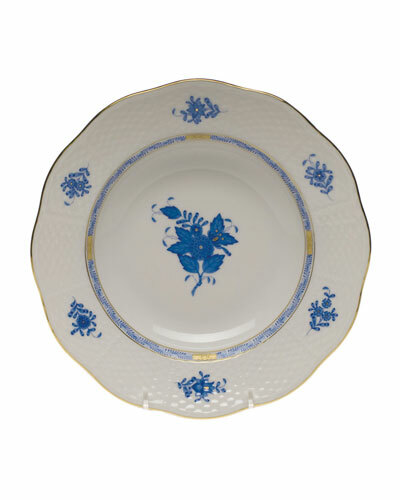 Herend soup bowls, salad plates, teacups, and much more in classic patterns reflect the unparalleled craftsmanship and elegance the brand has become associated with. 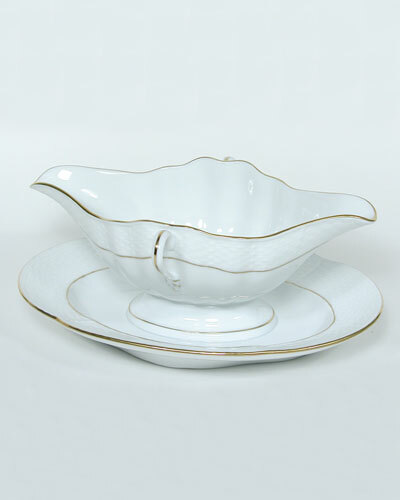 Each piece stands on its own and as a collectible that adds timeless charm to your home. 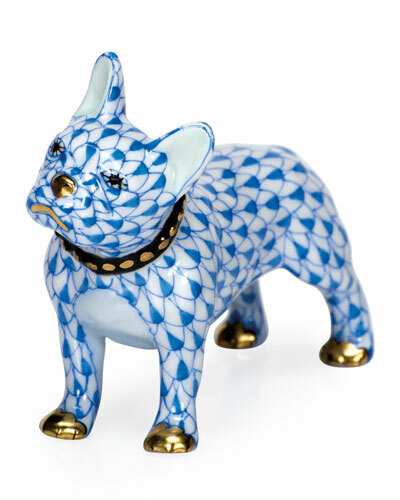 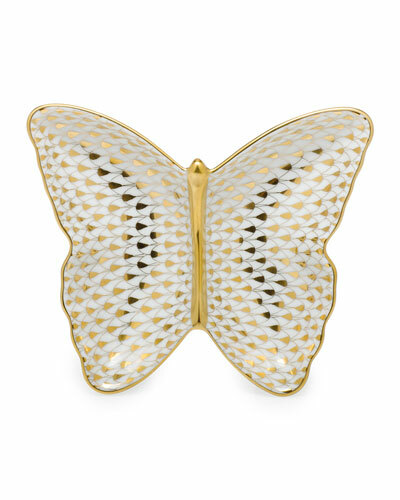 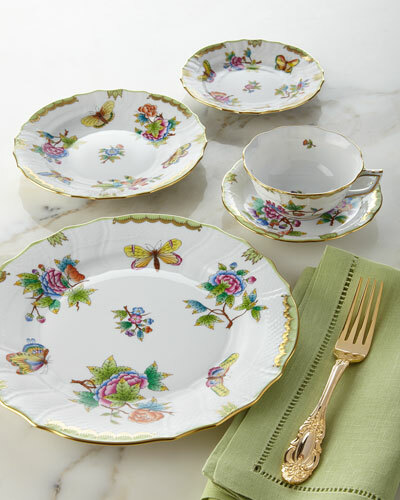 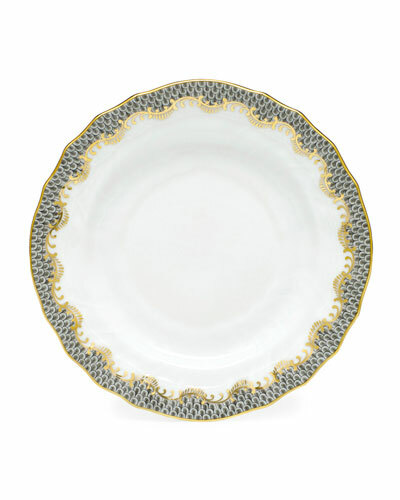 Shop Neiman Marcus’ delightful and lively selection of the Herend collection.